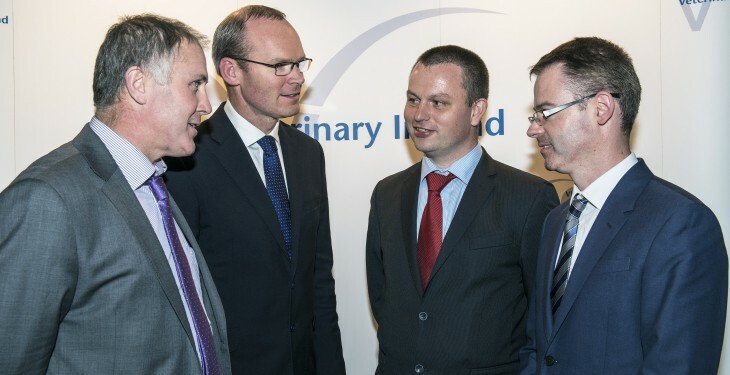 John Roarke, Vice President, Veterinary Ireland, Simon Coveney, Minister for Agriculture, Food & the Marine, Donal Lynch, Past President, Veterinary Ireland & Finbarr Murphy, Chief Executive, Veterinary Ireland. The expected dairy expansion over the next five years is probably the greatest change to affect Irish agriculture since accession to the EU and collaboration is needed from all stakeholders, according to vet Conor Geraghty. He said the challenges that vets now face include sustainable expansion, resource efficiency and anti microbial resistance. “Irish vets are continuing to upskill to support farmer clients and industry at this time but all stakeholders need to collaborate to realise our goals,” he said. Conor, Chair of the Cattle Association of Veterinary Ireland was speaking at the annual CAVI conference in Cork this week. The conference was attended by some 200 livestock veterinarians and features a number of international expert speakers. Sustainability and the threat of anti microbial resistance was the subject of the keynote presentations on the conference opening day. John Gilmore, who practices as a vet in Co. Roscommon with a particular interest in preventative medicine on cattle and sheep farms, said vets in Ireland have an important role to play alongside farmers and policymakers, as part of the collaboration of effort to tackle constraints to sustainable growth. “Vets are in a very unique position to support meat and dairy producers, by encouraging improvements in fertility, genetics, preventative medicine and disease management,” he said. 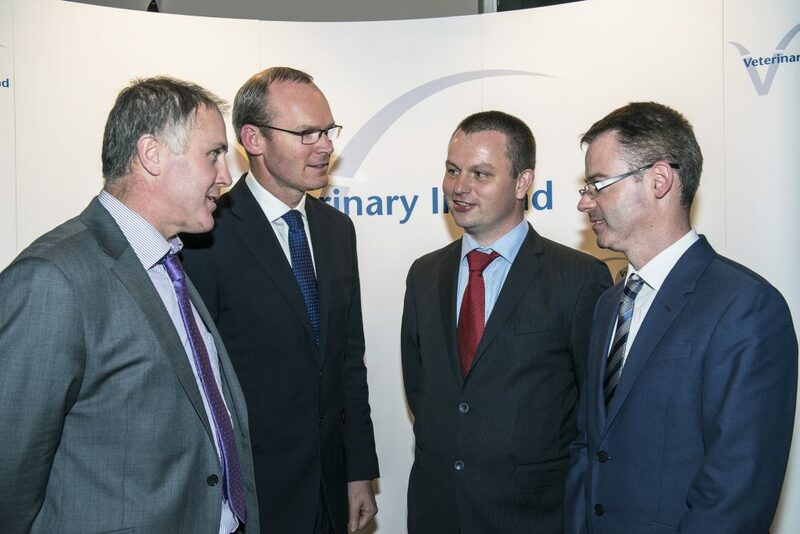 Speaking at the CAVI Conference about the Concept of Sustainable Animal Health, he said that Animal Health Ireland (AHI) has been a very positive initiative for the Irish livestock industry with no other comparable organisation existing worldwide. “Vets are qualified and well positioned to facilitate technology transfer of relevant information in the areas of sub-clinical disease awareness, preventative medicine, environmental sustainability, animal data monitoring and recording.